Pure APK Install is an APK installer software for Android, developed by APKPure team. 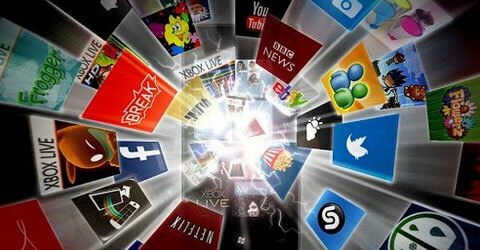 With this APK installation tool you can easily install APK games and apps from PC to Android phone or tablet. It would take just one click. It is simple. What is XAPK file, How to install? One click install apk package and OBB asset files to Android. Support all Android brand cellphone apk installing. (Samsung, HTC, Motorola, Huawei, LG, Lenovo, Mi, Micromax, etc). 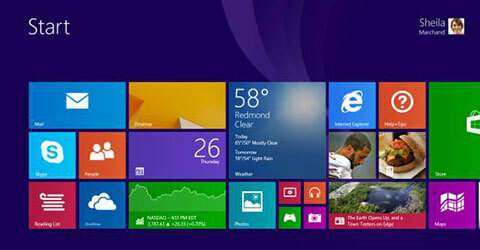 APK Installer works perfectly with Windows 8.1, Windows 8, Windows 7(32/64bit), Windows XP. 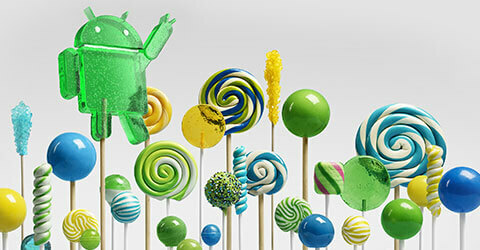 Android 2.3 and above support, the Android 5.1.1 Lollipop has been already tested. 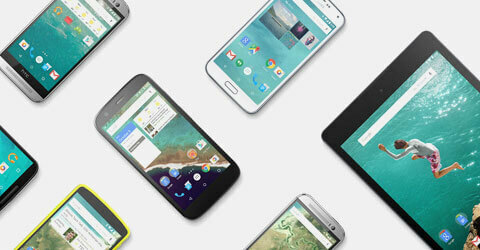 install better apps on Android devices. 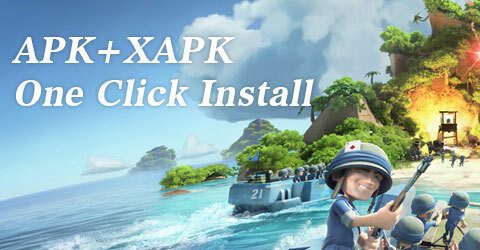 APK Pure is a downloadable APK, XAPK file installing application, that you can install on your Windows PC. We are working to support more Amazon Kindle and Blackberry 10 devices. How to fix device connected problem? If the Android device can't be connected, please follow the steps below to resolve the issue. Unplug your phone from computer, change another USB cable or USB port, redownload USB Driver and enable USB Debugging on the device. How does Pure APK Install work? APK Install just answered everything you want to know about apk installation. Download and install the software, drag and drop Android .apk, select install button to continue. Done! Where to download .apk or .xapk file? 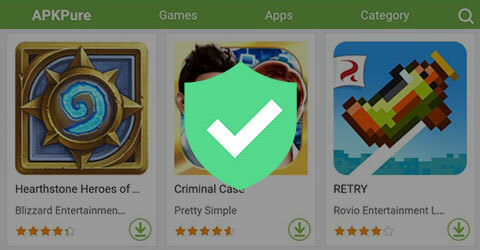 APKPure.com is the right place to download the latest Android™ apps and games APK and XAPK, including favorites like Minecraft – Pocket Edition, Facebook, BBM and Clash of Clans. Please submit bugs to us by clicking on the "Submit Feedback" button on the top-right of the Pure APK Install window.